The First House I Designed. – Flawed, Cracked… But Rare! The First House I Designed. Just a simple old fashioned house with two floors. A somewhat Goan style. 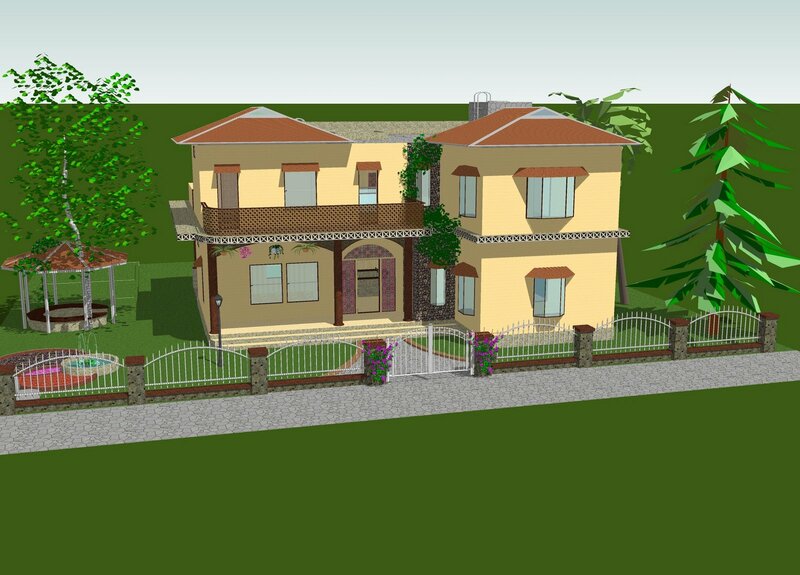 The model has been made in Google Sketchup 6 Pro.